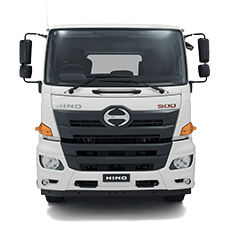 When you take delivery of your new Hino truck from CMI Hino Melbourne, you will automatically receive our Hino Roadside Assist package. 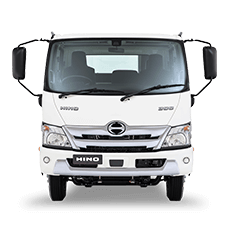 This simply means Hino covers you whilst you’re out on the road for the same time as your Hino warranty period. 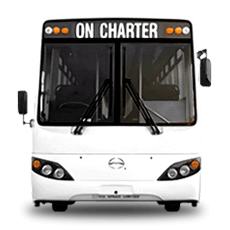 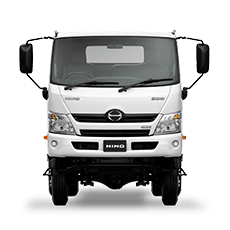 It's a free service designed to give you total peace of mind should the unexpected happen. 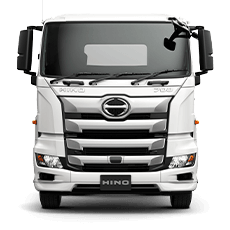 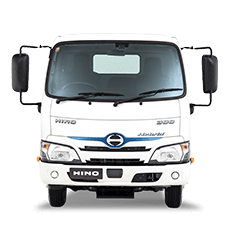 It's provided to all new Hino truck owners no matter if you’re an owner driver or a fleet operator in any transport and logistics industry in which you earn your livelihood.